May I create a TV commercial with your software? Yes, but only after entering into a separate agreement with Vyond/GoAnimate that defines the terms under which a video may be used in traditional broadcast media. This separate agreement, called a Broadcast Rider, must be executed prior to airing a video created on Vyond/GoAnimate in any broadcast/terrestrial, cable and/or satellite television venue, including, without limitation, CATV and DBS systems, satellite broadcast, simultaneous internet broadcast, microwave, fiber optic, and/or other modes of broadcast hereafter developed/adapted/used for the same purpose. 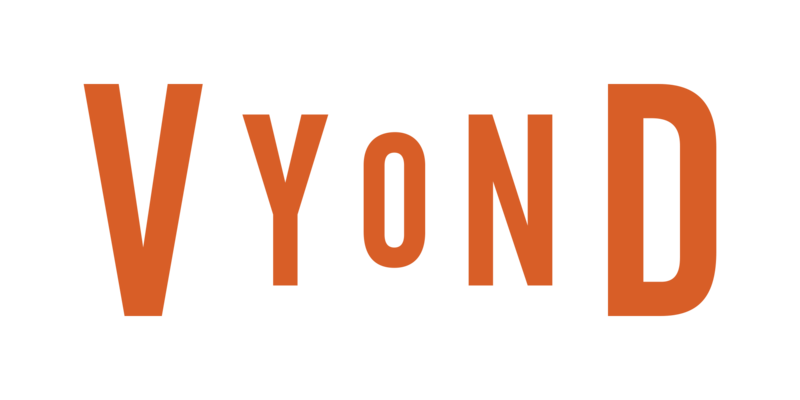 NOTE: Due to sub-licensing restrictions, music tracks provided as part of a Vyond subscription may not be used in a TV broadcast; commercial film; or TV, radio, or in-theater advertisements. Please contact us at support@vyond.com for more details.